If you fancy a bit of R&R after the fun and frolics of Yacht Week, what better way of doing it than to ensconce yourself in one of our handpicked luxury hotels? All come with: spa - check, fitness center - check, secluded stunning location - check, first class service - check check check! 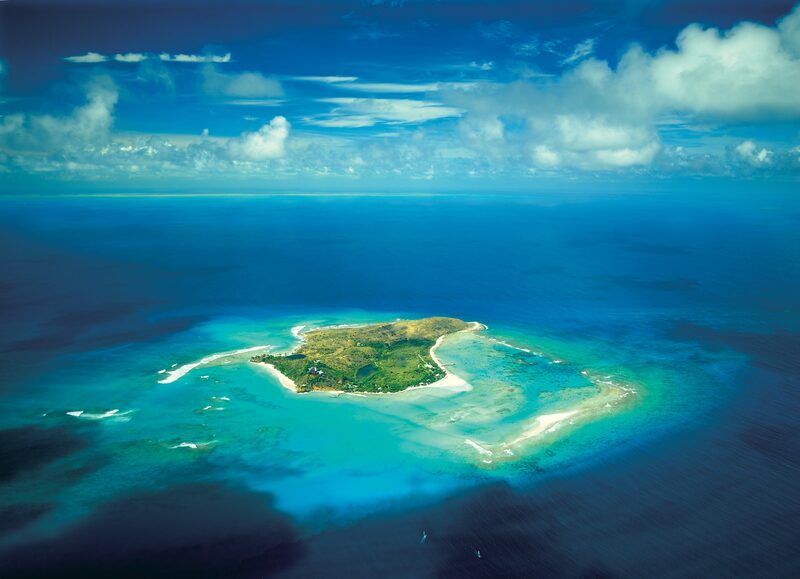 Necker Island If it's good enough for one of the wealthiest men in the world - then it's good enough for us. 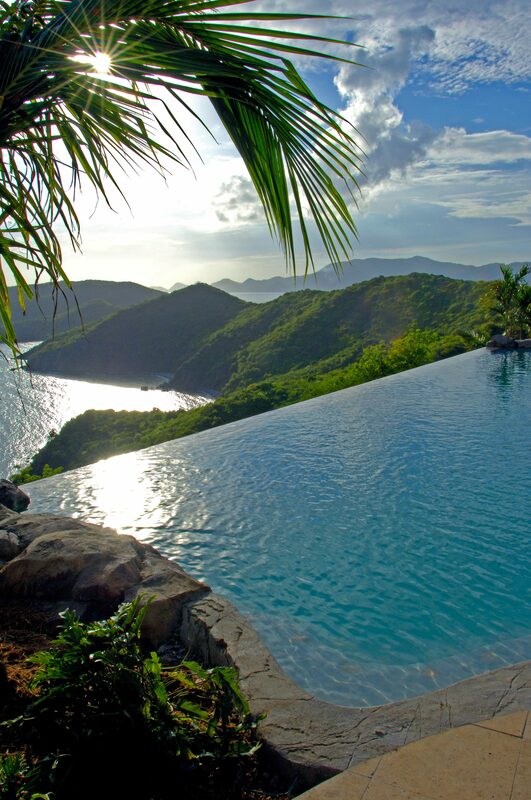 Sir Richard Branson has turned this island into a private paradise. Think 74 acres of unrivaled luxury, a plethora of exotic animals including 200 flamingos, spa and fitness facilities, Michelin star food, watersports and the perfect set-up to arrange any special event complete with fireworks. Welcome to Necker island. Biras Creek Situated on Berchers Bay in the North Sound area of Virgin Gorda, Biras Creek is protected from the worst of the winds making the waters here particularly calm. The hotel has everything you could want to get you feeling brand new, and that's not all. At Biras they go above and beyond, offering all sorts of trips and excursions around Virgin Gorda and out to the other islands, as well as romantic sunset sails for two. The hill-top restaurant offers a beautiful backdrop to enjoy a candle lit dinner overlooking the idyllic scenery of the North Sound. 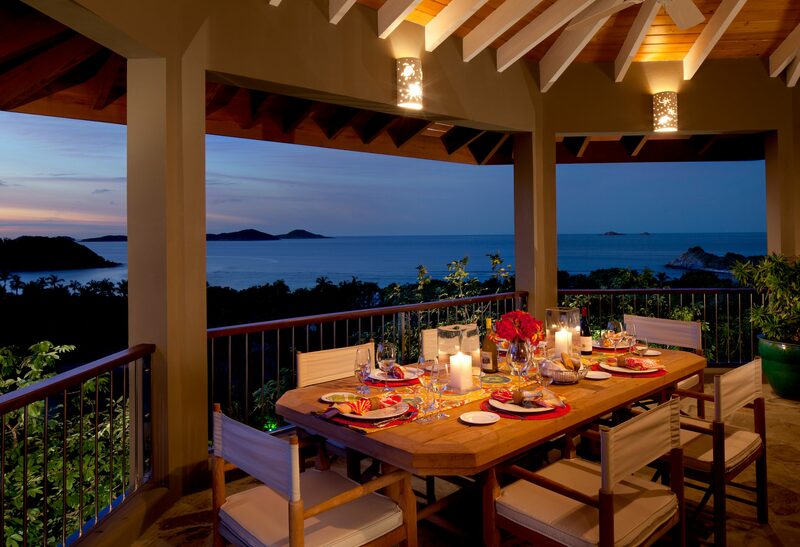 Peter Island Resort & Spa Peter Island Resort know what it takes to make a lasting impression. If you want to leave all the thinking to someone else - this ones for you. The lovely staff will sort out your transport to and from their private beaches, Honeymoon Beach and White Bay, prepare a picnic for you so you can sit under the stars on one of the most exclusive beaches in the world, organise a helicopter ride over the BVI’s, or book you into its spa for Caribbean themed treatments as well as private or group yoga classes. And the best bit? The resort is currently offering its guests the ultimate summer villa rental with savings of up to 50 per cent off regular rates. Rosewood Little Dix Bay Little Dix, 50 years old this year, holds smart and subtle sophistication, good food, a great spa and kid-friendliness close to it's heart. 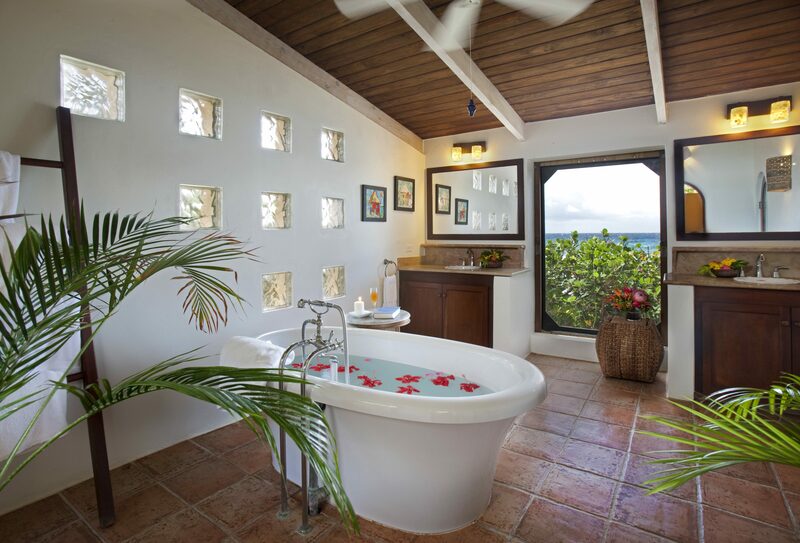 This is a resort in harmony with nature and the earth and it is still one of the loveliest hotels in the Caribbean. What's more, Rosewood Little Dix Bay was built on a bay dubbed "wilderness beach" by Rockefeller, a half-mile crescent beach that is considered one of the finest in the world. 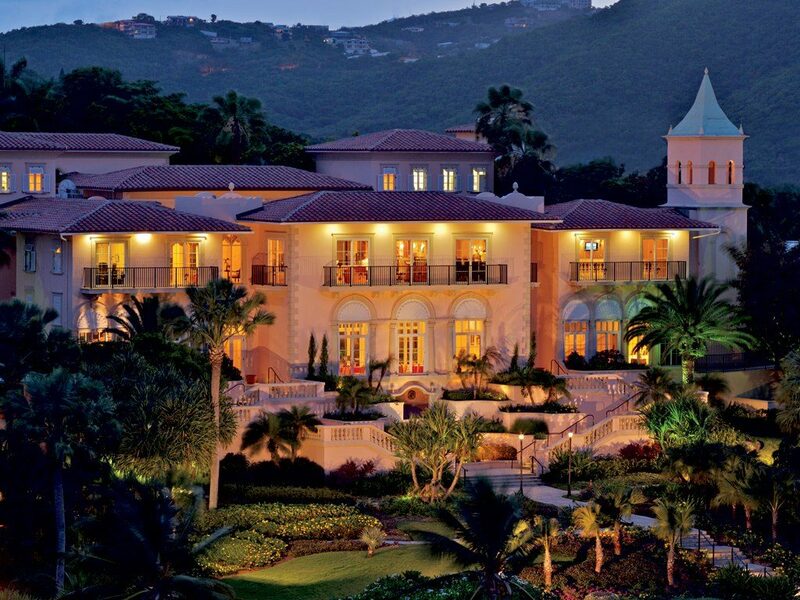 The Ritz Carlton, St Thomas This tropical escape is teeming with exotic marine life and endless opportunities to dine, relax and explore. Each of the 180 guest rooms offer private balconies or terraces, whilst the four distinctive dinning experiences offer ample opportunity to integrate with guests. The spa is a West Indies-inspired seaside enclave featuring a diverse selection of therapies, 11 calming, Mediterranean-style treatment rooms, a beachside cabana, salon and retail boutique. The fitness offers state-of-the-art cardiovascular and weight-training equipment in a 2,000-square foot fitness center with beautiful ocean views. The Aquatic Center features numerous non-motorized water activities and the 53-foot luxury catamaran is available for day sails, sunset cruises and private charters. [clearboth] To learn more on how to join our next sailing trip in the British Virgin Islands, have a look here. The Yacht Week brand and concept is owned by Day8 AB - a private limited company registered in Stockholm, Sweden.